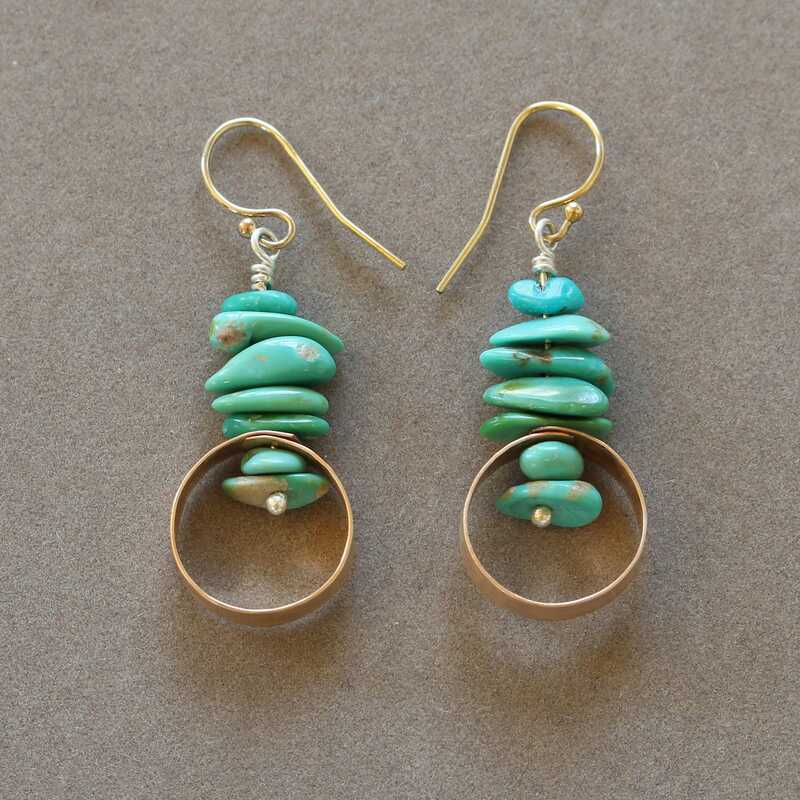 These earrings feature beautiful, smooth chips of natural American turquoise from the Castle Dome mine in Nevada. 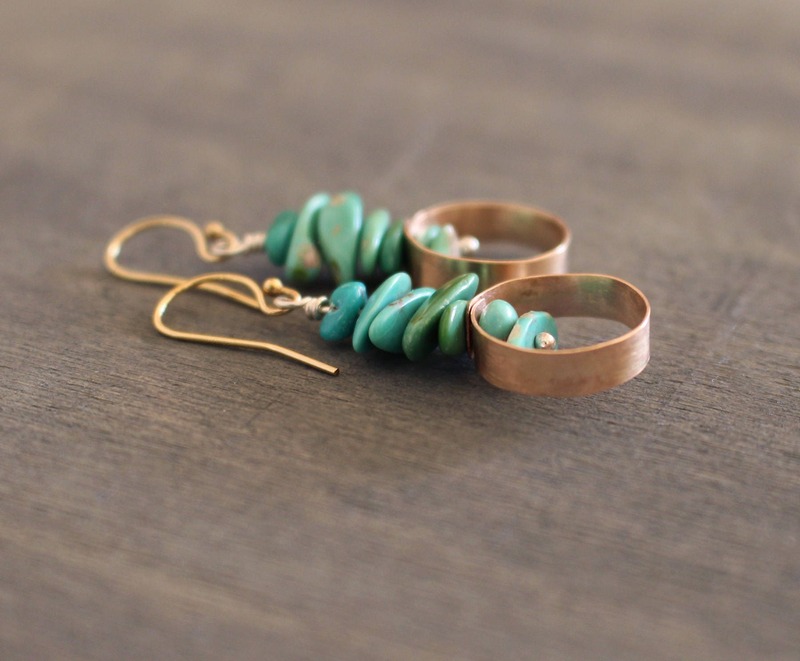 This turquoise is some of the highest quality in the world: it is gemstone quality and is never dyed or treated. 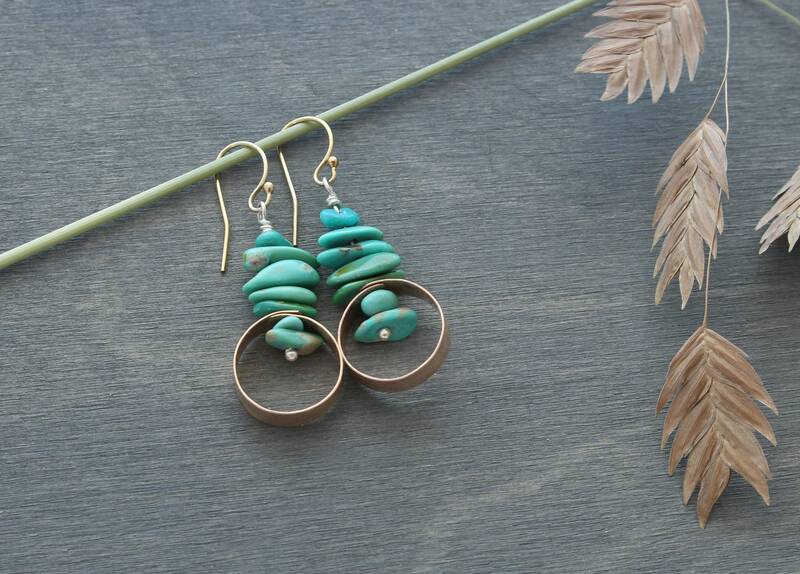 The vivid, saturated aqua blues, spring and mint greens are all natural. 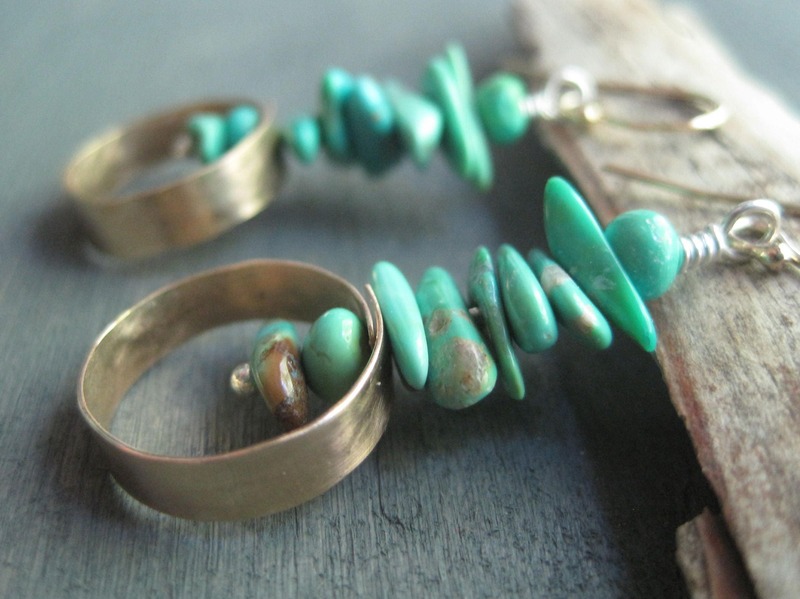 The rustic, earthy quality of the turquoise contrasts beautifully with hand-forged rings of 14k gold fill, which were lightly hammered and given a sanded texture. 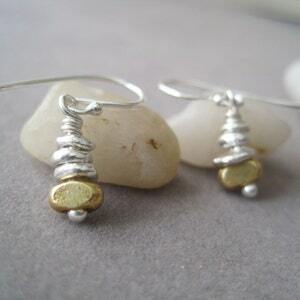 The stones are strung on sterling silver wire, with 14k gold fill earwires. 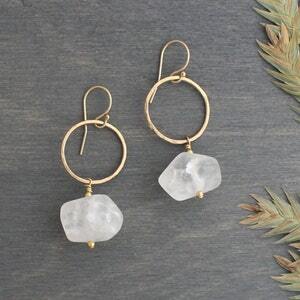 The overall length of these earrings is 1.5 inches (3 cm) and the diameter of the gold circles is .5 inch (1.5 cm). 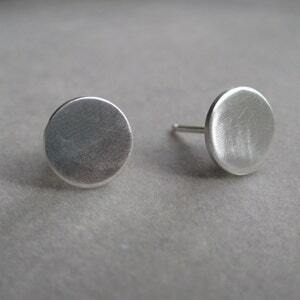 These are lightweight and easy to wear. These are ready to ship. All payments must be made within 24 hours of purchase. Direct check out via Etsy is available, and I also I accept Paypal. Colorado residents will be charged 2.9% sales tax. 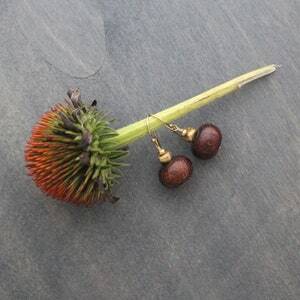 I can offer layway on most items in my shop. The first payment must be at least 25% of the merchandise total. All payments must be completed within 60 days of the initial purchase and deposit payment. All billing is done through PayPal unless the buyer makes alternative arrangements directly with me before purchase. When you check out, please choose check as the form of payment so you can complete your purchase. In the "notes to seller" section, please specify that you are wanting to pay via layaway and send the email address that is linked to a PayPal account. All invoices for the initial deposit and subsequent balances due will be sent through PayPal. Merchandise will be mailed once all payments are completed, including shipping costs. If you want to cancel a layaway order, it must be done within 30 days of the initial deposit to receive a full refund. After 30 days, the 25% deposit is forfeited. Any other additional payments beyond the 25% initial deposit will be refunded if the cancellation is made within the 60 day payment period. Please contact me for any additional information or clarification on any of my policies. Shipping is done through the US Postal Service, First Class or Priority Shipping (3-5 business days within the Continental United States). Delivery confirmation and insurance are available upon request (but please be aware that these services cost more and therefore you will be invoiced for them). Please contact me directly for a shipping quote for expedited shipping. I will ship to most countries outside of the United States, however delivery times can vary so if you need an item within a certain time frame please contact me for an expedited quote. Delivery time will also depend on the speed of customs in your country. For my customers outside the U.S. please know you will be responsible for all customs charges incurred by receiving goods from the U.S.
ArtistaTree accepts returns or exchanges on most items. All jewelry must be returned within 14 days of purchase. Please print out the receipt sent you through Etsy as I am no longer including paper receipts with my packages in order to save paper. If returned items arrive without damage, a full refund (minus shipping costs) will be provided in the original payment form. Please allow 5-10 business days for credit refunds and 2-5 weeks for refunds via check (ArtistaTree will always attempt to contact you within this time frame if refunds will take longer to process). For certain pieces no returns are accepted, therefore please read descriptions carefully before purchasing. All returns must be mailed at the expense of the buyer within 14 days of purchase. We recommend that all packages are shipped back to us using a similar method to that with which it was received. If items are returned to ArtistaTree damaged or are lost in the mail, a refund cannot be given. If you receive an item from ArtistaTree and it is broken or damaged it is your responsibility to contact ArtistaTree within 14 days. If you live outside of the USA, please contact ArtistaTree within the 14 day period to inform us of a return if you believe your item will not reach us before the expiration period. International customers may choose a carrier of their choice to return items, but you must contact ArtistaTree if your return will not arrive before the 14 day window has passed. Please do not sends C.O.D.s when returning items, these will not be accepted. I recommend you buy insurance and/or tracking for items you are returning. For any questions regarding our return policy or to ask about an item you have purchased please email artistatree@gmail.com or convo over Etsy. Thanks! Custom orders are always welcome. 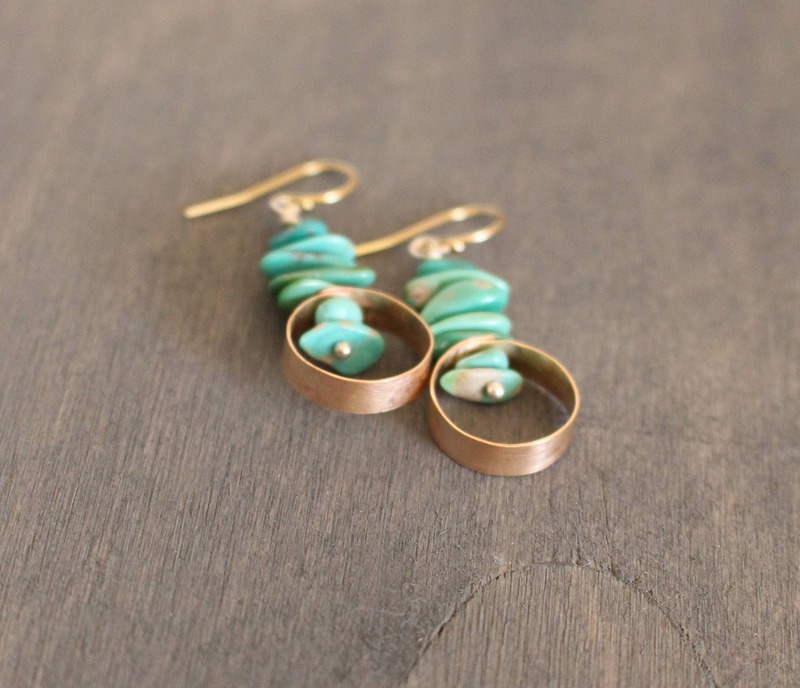 I especially love making jewelry for special occassions: weddings, holidays, birthdays, etc. Please be aware that special orders usually take 3-6 weeks to complete depending on demand at the time of purchase. You must pay for 100% of your order once a style and design is decided upon. There are no returns on custom orders (but I will do my best to make sure you are getting exactly what you want before I begin to make it). 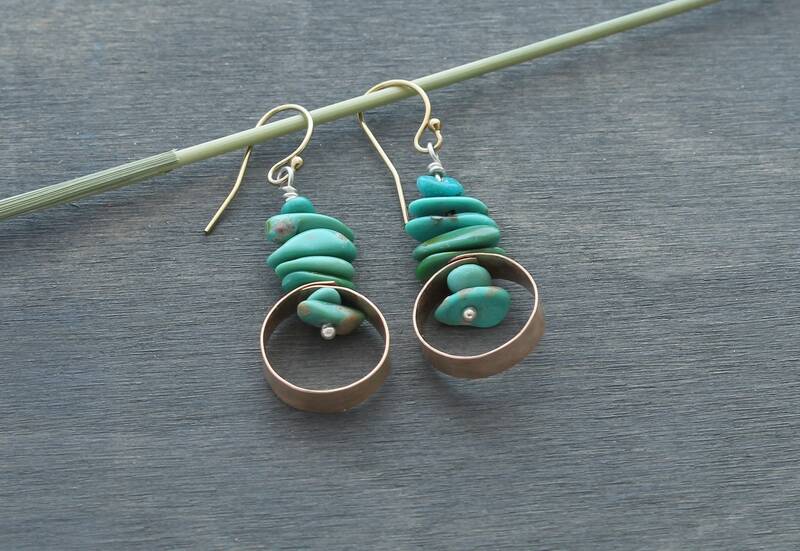 I make all of my jewelry one piece at a time, however, certain items can be duplicated if you would like to order more than one. Contact me directly if you would like more than one of any piece of jewelry. 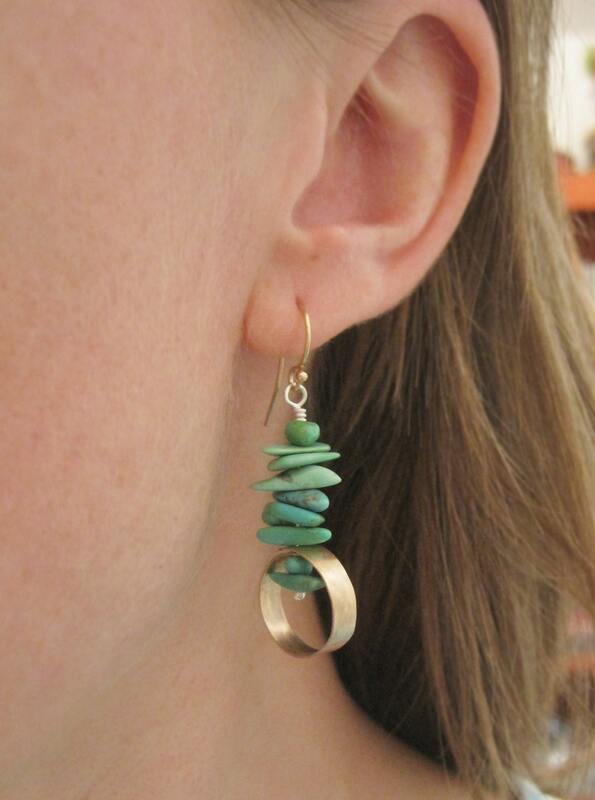 I sell my jewelry at various boutiques, art galleries and gift stores and I am always looking for new venues. I work with both wholesale and consignment accounts based on the individual needs of my sellers. Please contact me if you are interested in selling my jewelry.